HIT! Cheap flights to Sri Lanka and Maldives for only €265! 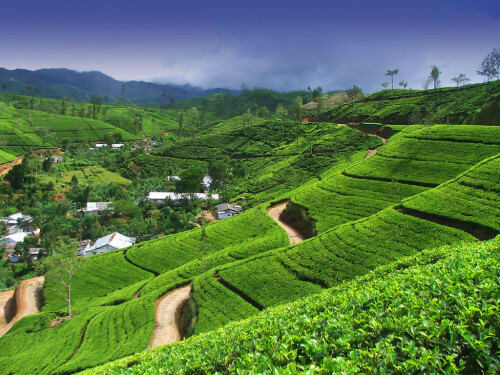 If you want to visit amazing Sri Lanka or Maldives this Autumn we have a great deal for you. Return flights from Belgrade, Sarajevo, Skopje, Sofia or Bucharest to Colombo are available for only €265! Usual price for this route is at least €500 so you save quite some money! This deal also works for flights to Male in Maldives! 20 kg luggage is included in the price and there is 1 stopover in Dubai. Travel dates are from October to December 2016, ideal for escape from cold Europe. You can easily find dates in calendar on FlyDubai’s page. « WOW! Incredibly cheap flights to USA: Miami for only €205!